DNN, an abbreviation of DotNetNuke, is an open source content management system written in C# and based on Microsoft .NET. The latest version of DNN is 9.2.0. 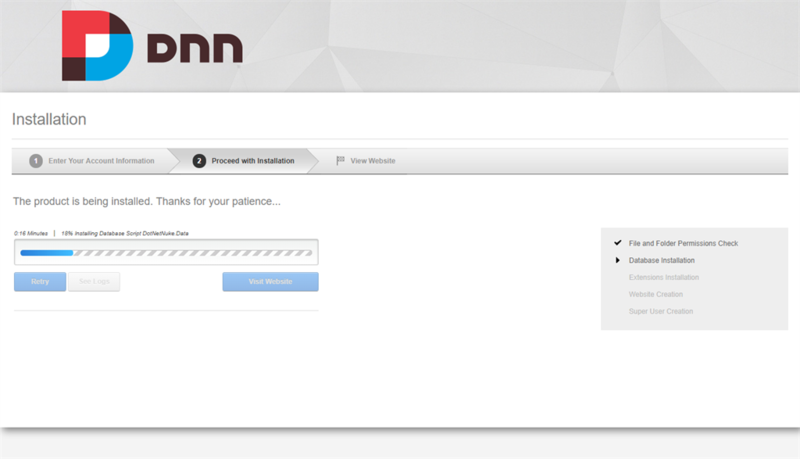 Let’s start with the installation of DNN. Installation of Evoq can be done using the same steps. 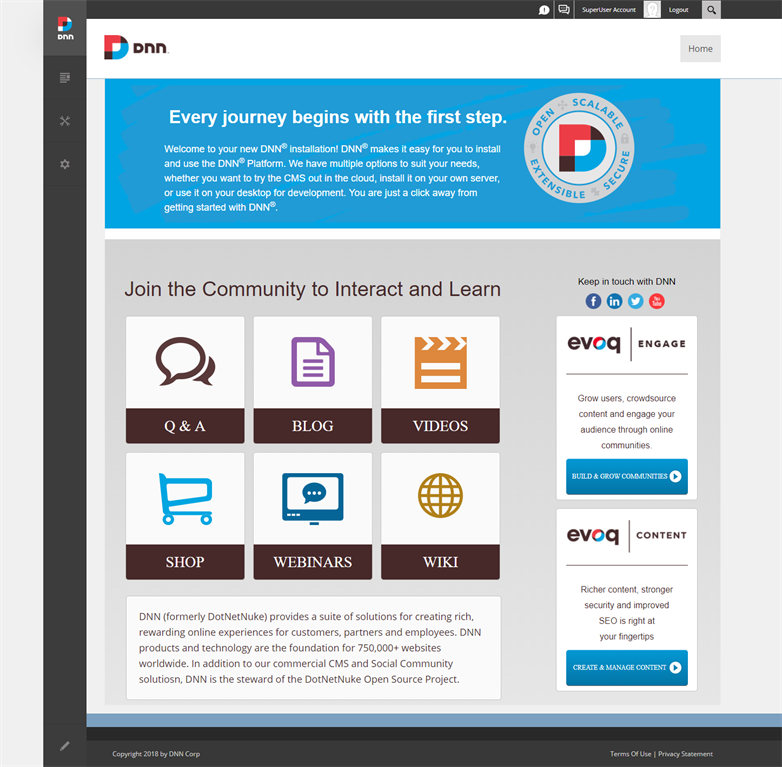 Basically, there are four steps for getting started with the development of a website based on DNN. To download the latest version of DNN, click on the link given below. Unblock the folder if it has any such option in the Properties window. 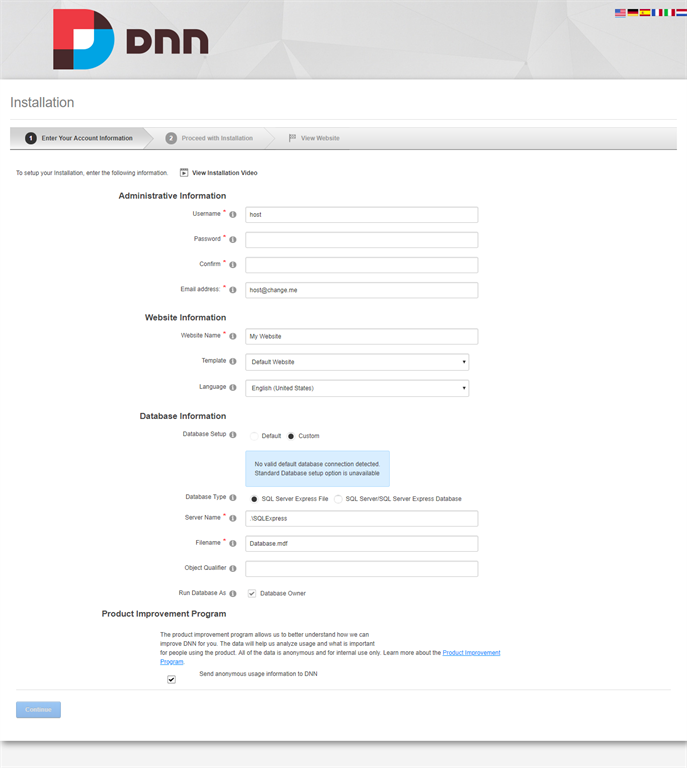 Give Full and Modify permissions to the DNN Installation folder to the user account that will need it. DNN Installation folder is the folder where we extracted the downloaded folder. Basically configuring the web server means adding a site in IIS. 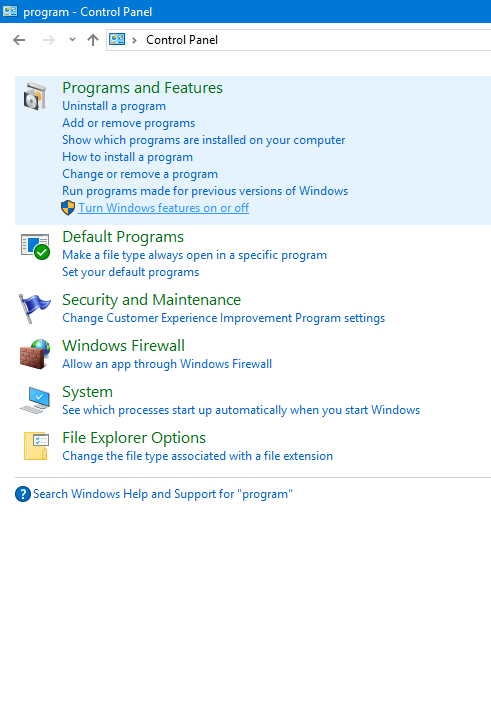 Perform the following optional steps if IIS is not enabled in your system or else continue from step number 4. Enter the local IP address your system and with that the URL which we entered while setting up the IIS website. In the same login window which we opened in step 2 click the User Mapping option in the left most column of the window. A screen will appear which will ask for some details like user name, password, SQL Server details. Click continue and installation will start. Host account will be created on successfully completing the process. Click visit Website. Homepage will open as shown.